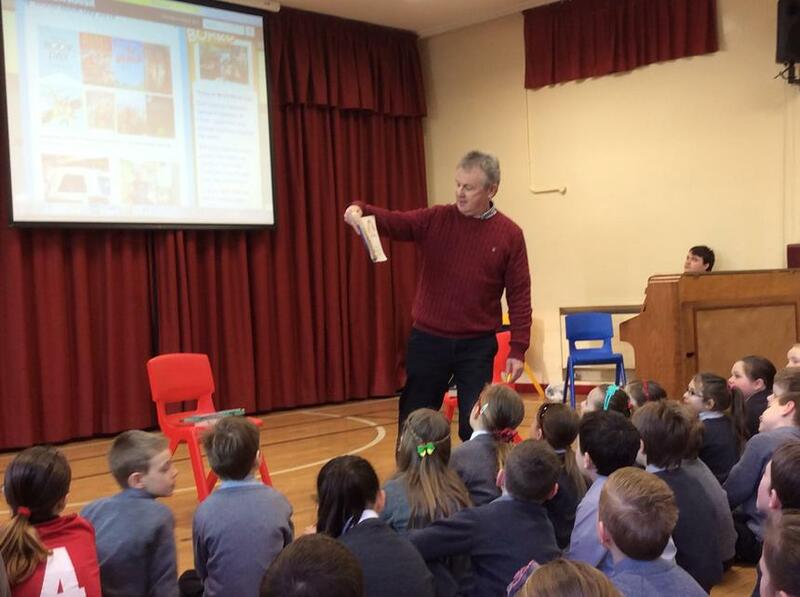 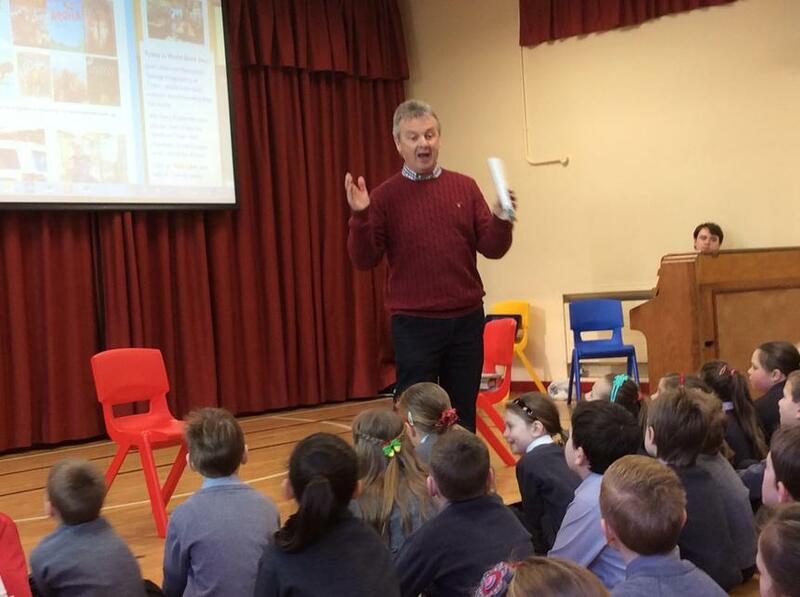 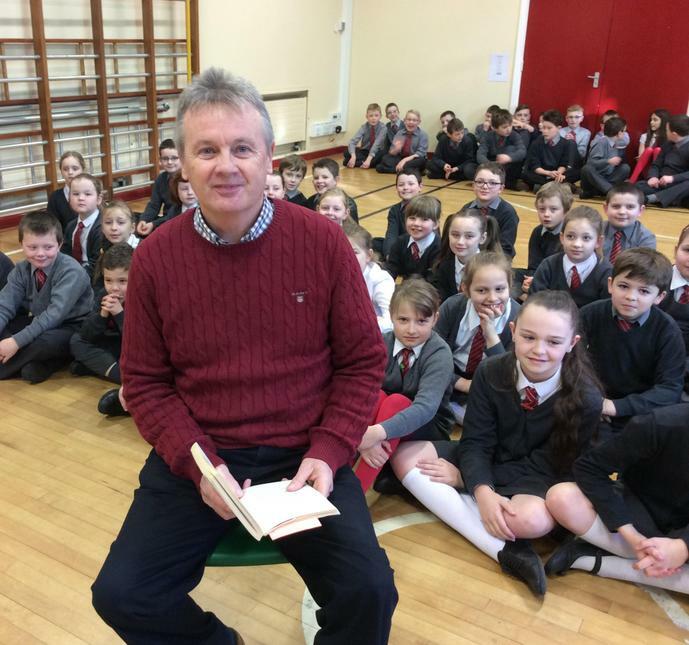 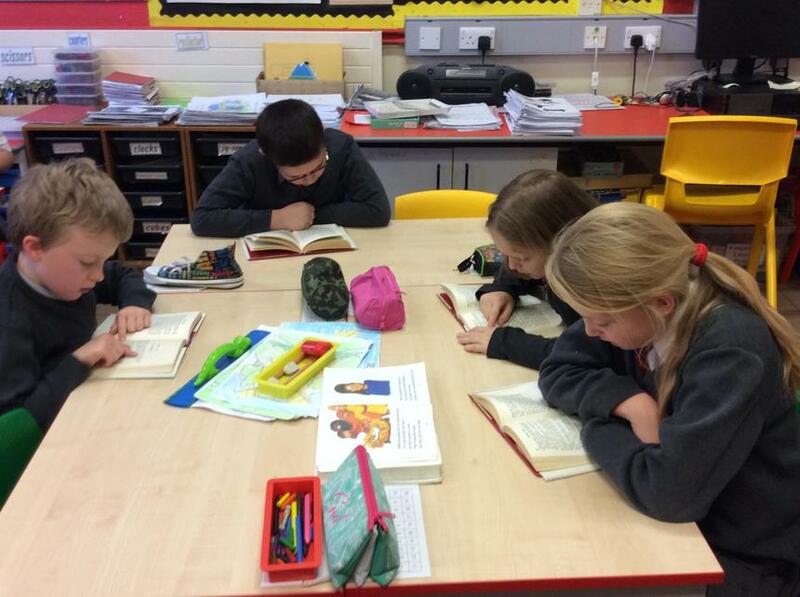 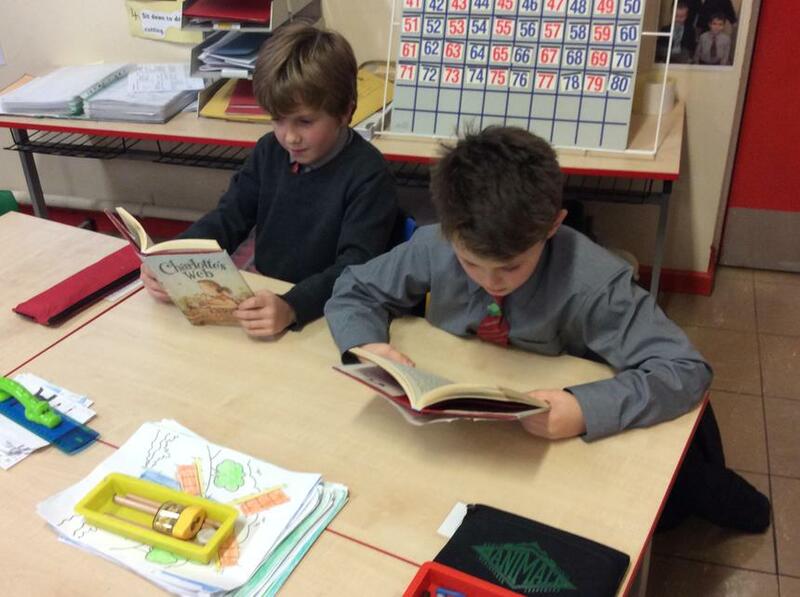 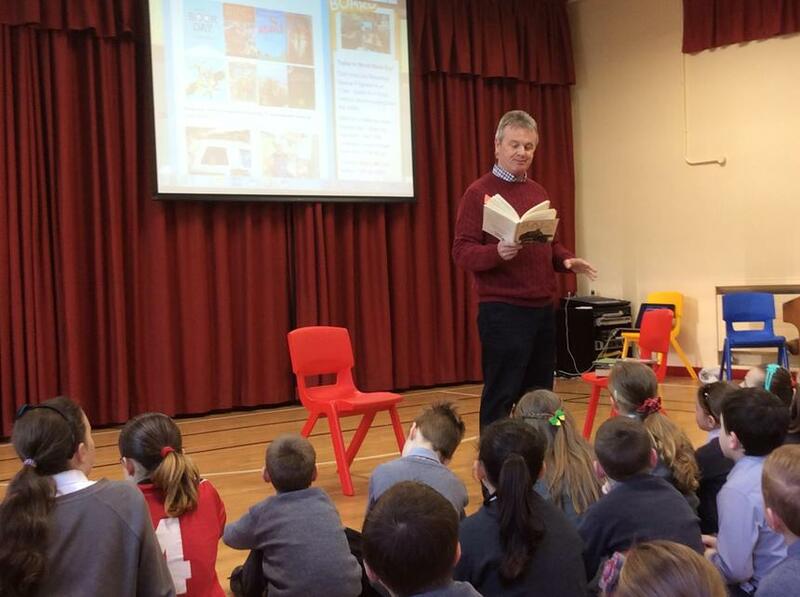 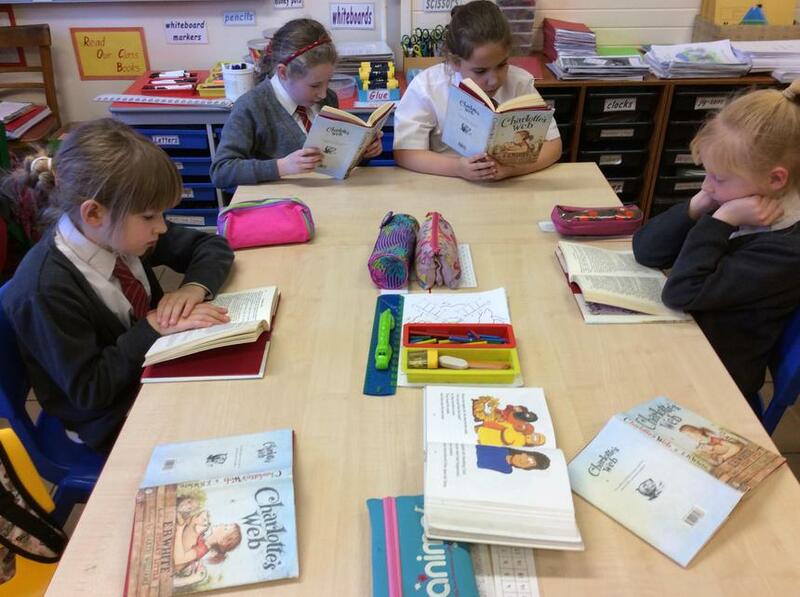 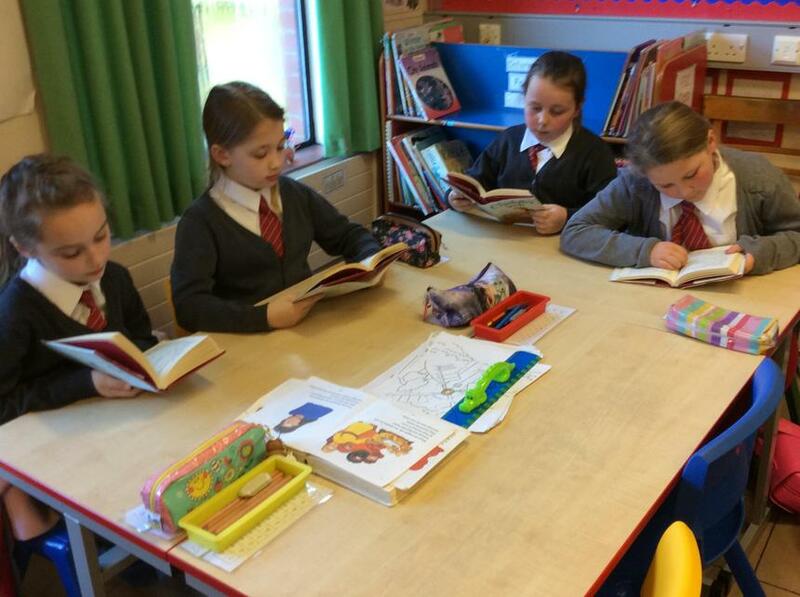 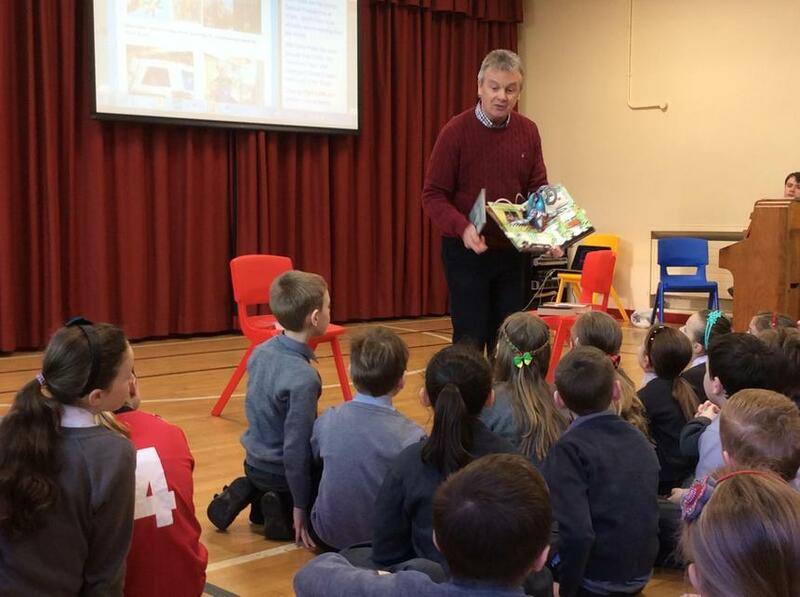 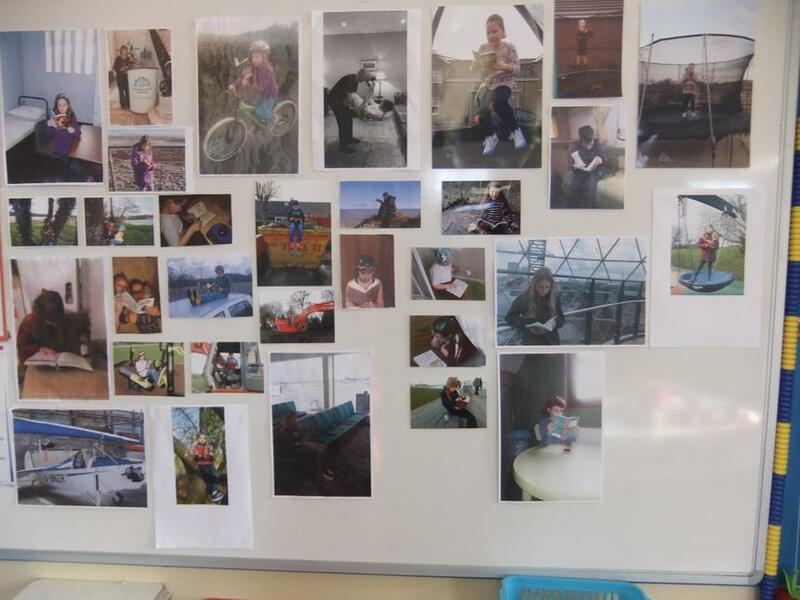 World Book Day - P5N brought in photographs of reading in unusual places. 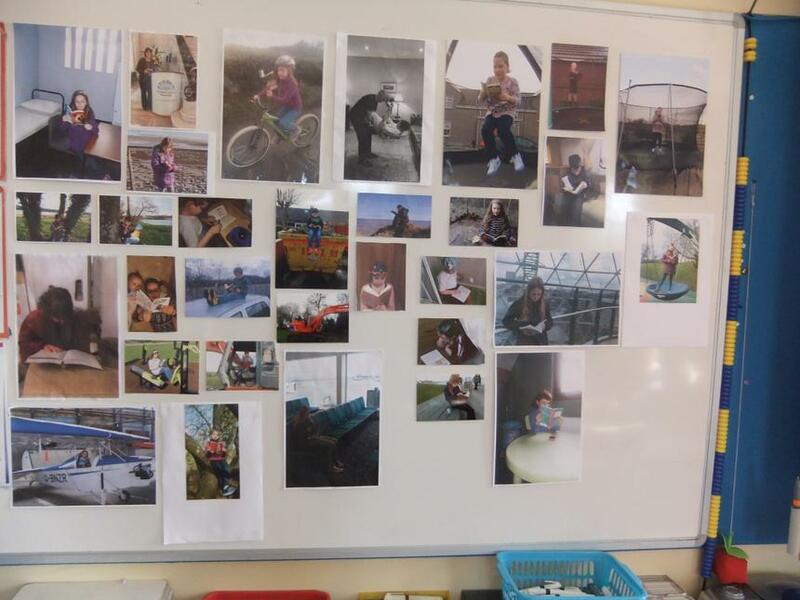 These were displayed in the classroom. 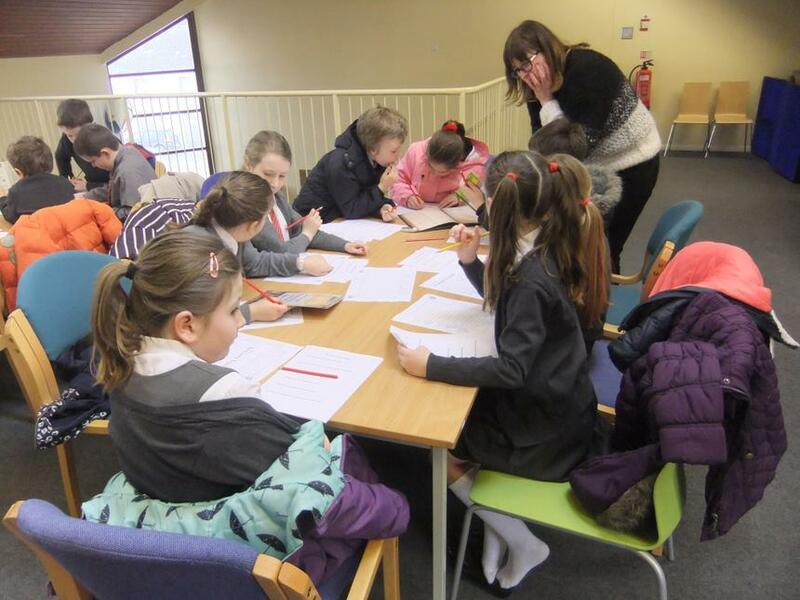 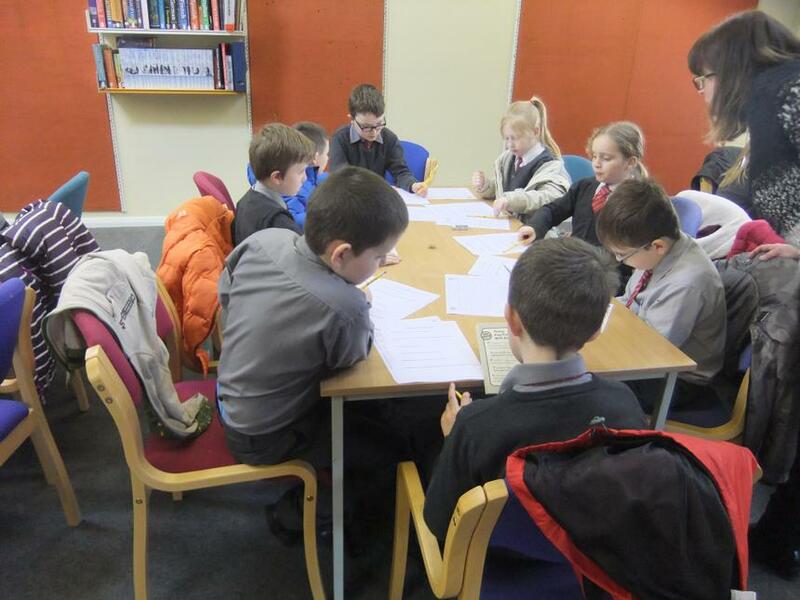 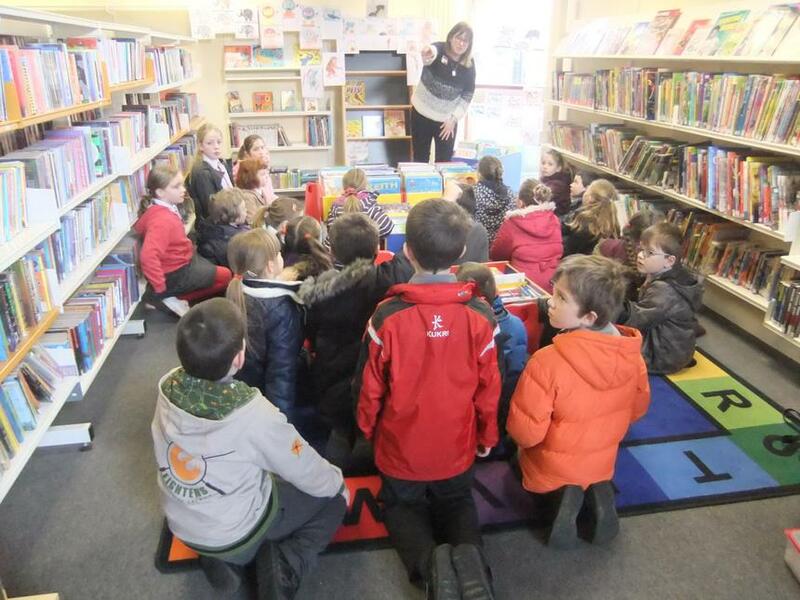 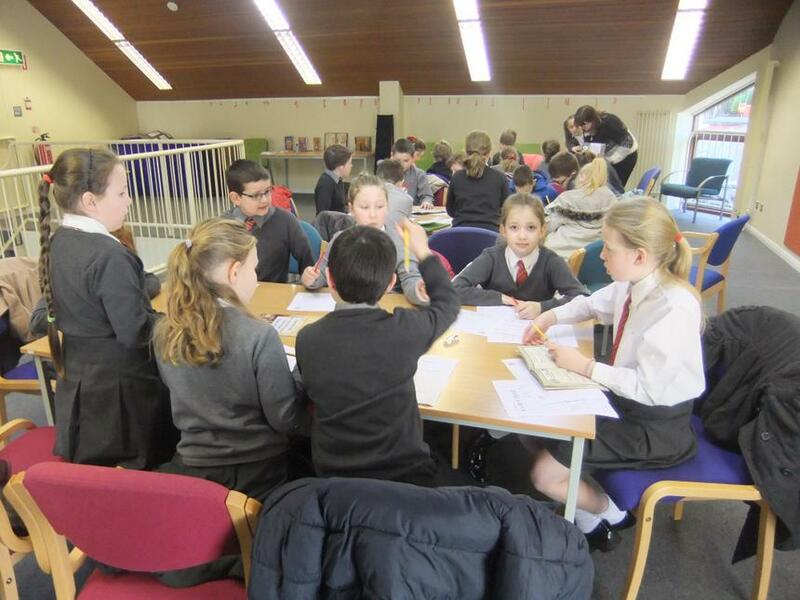 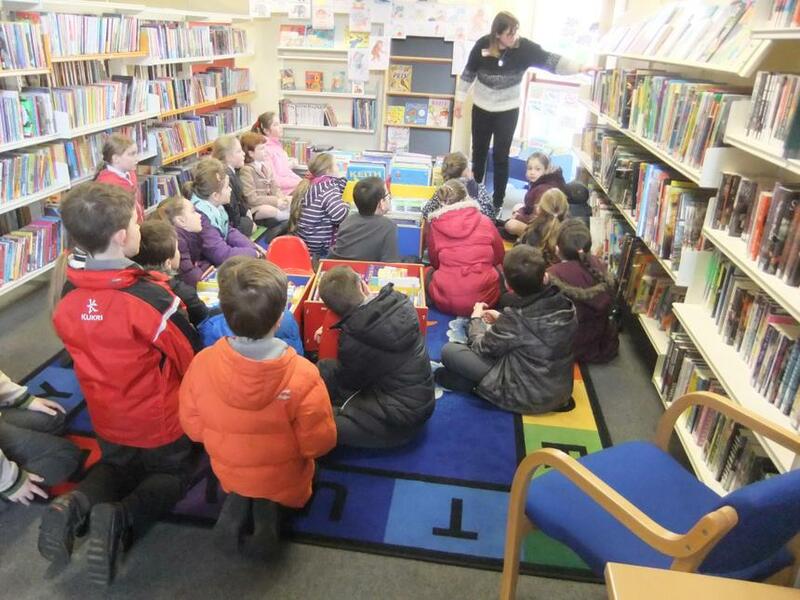 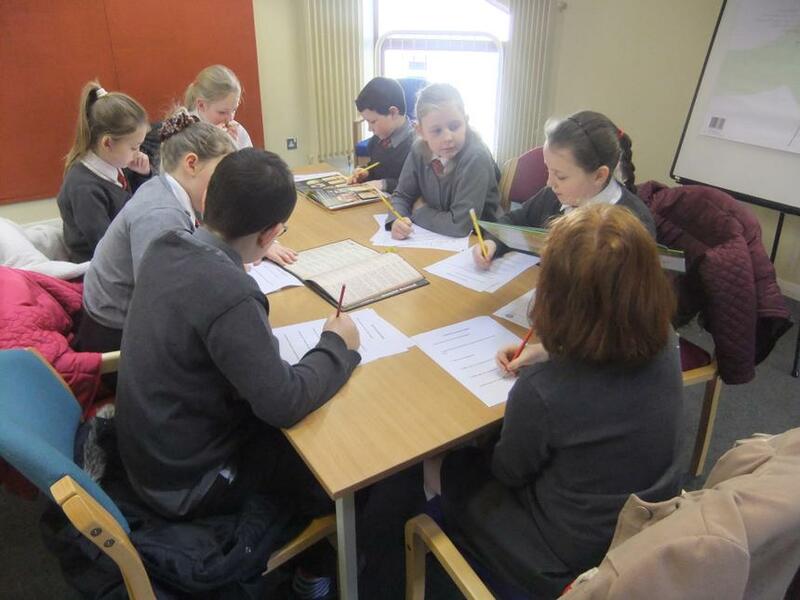 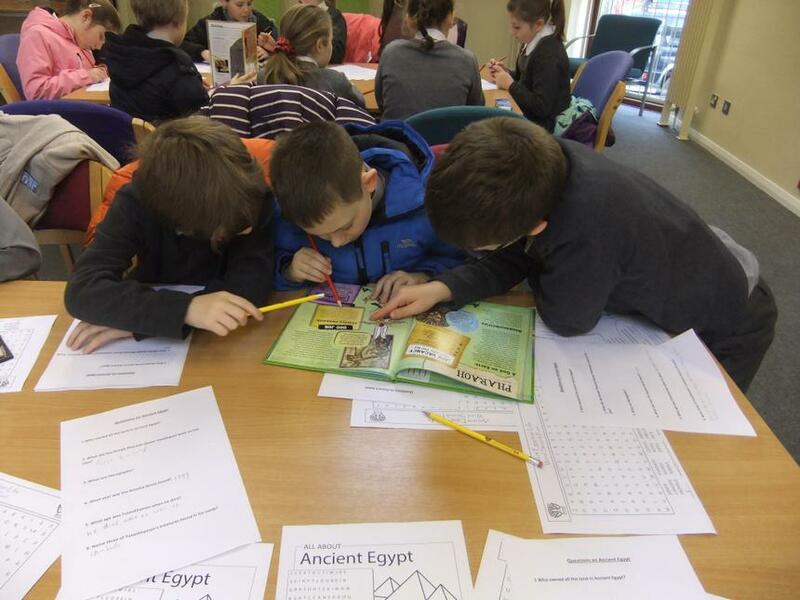 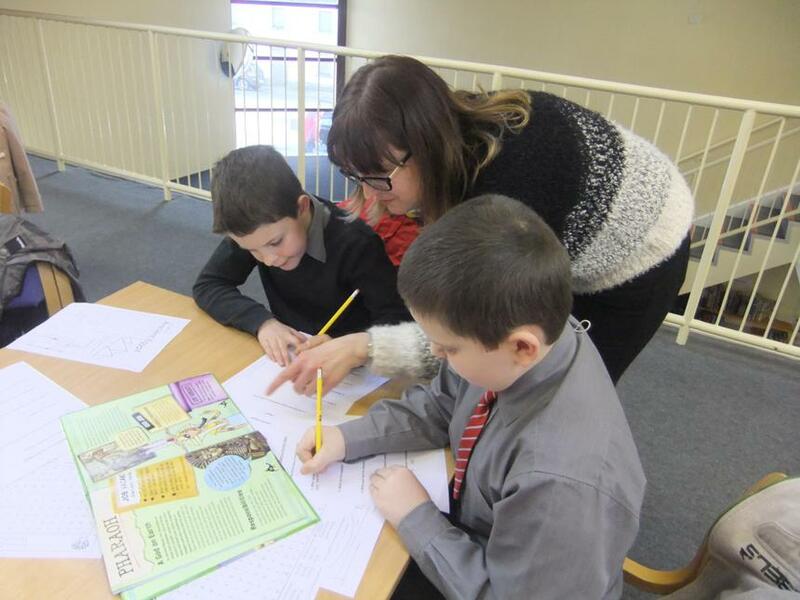 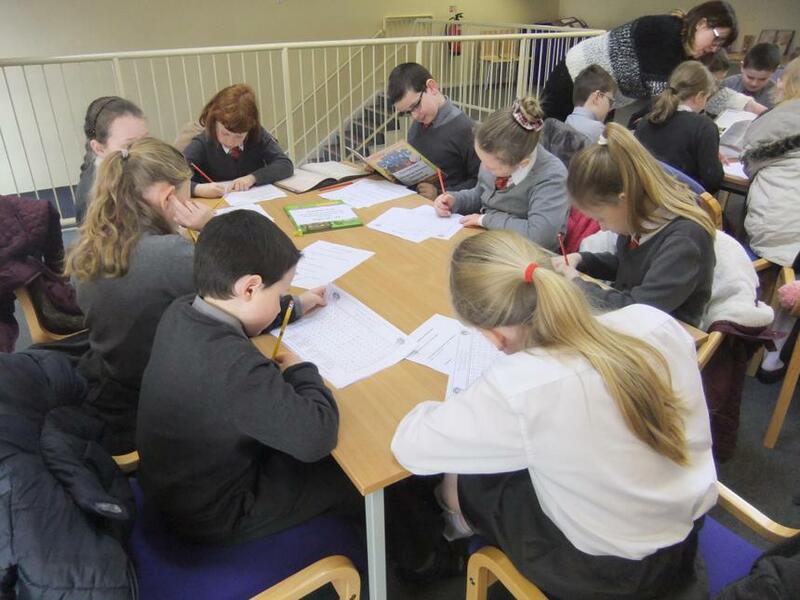 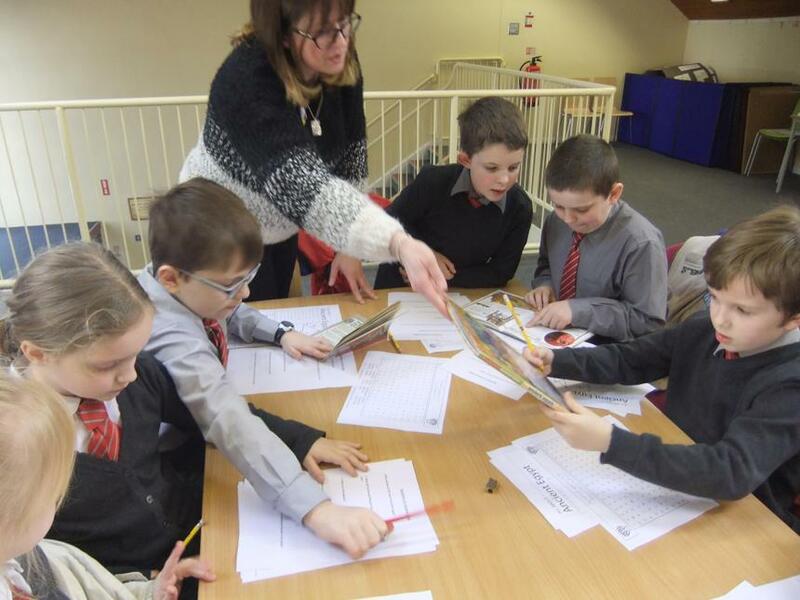 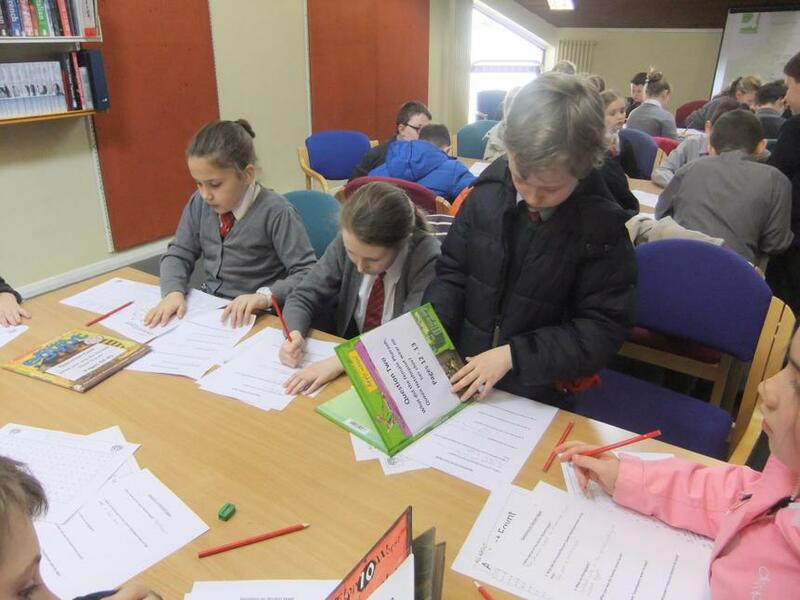 Then we went to Richhill Library and did some research on the topic of Ancient Egypt. 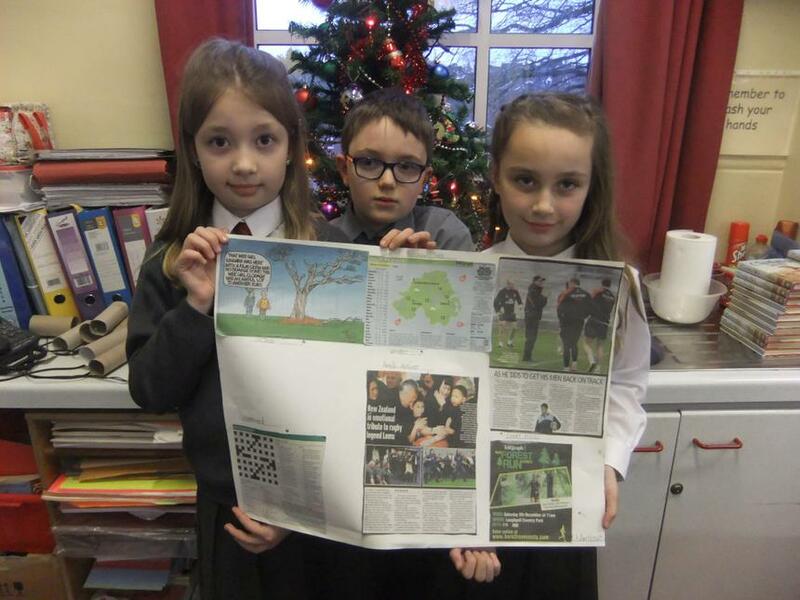 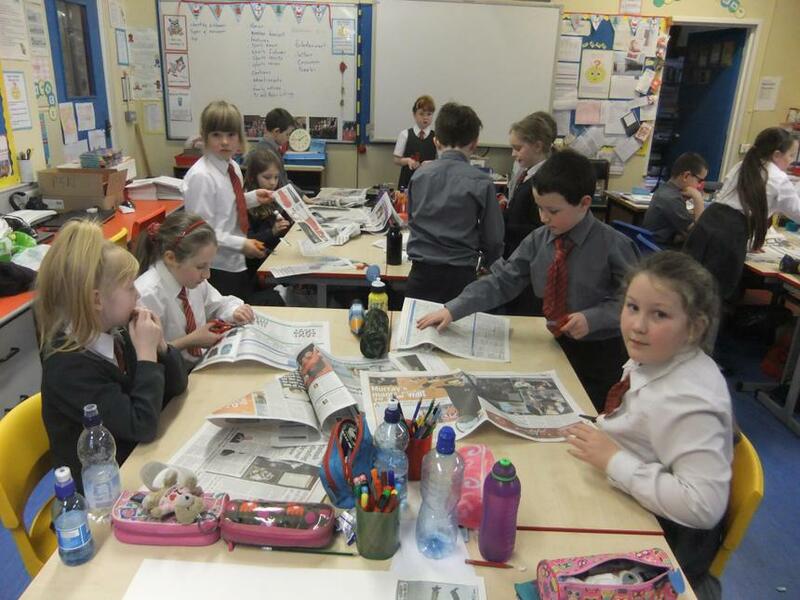 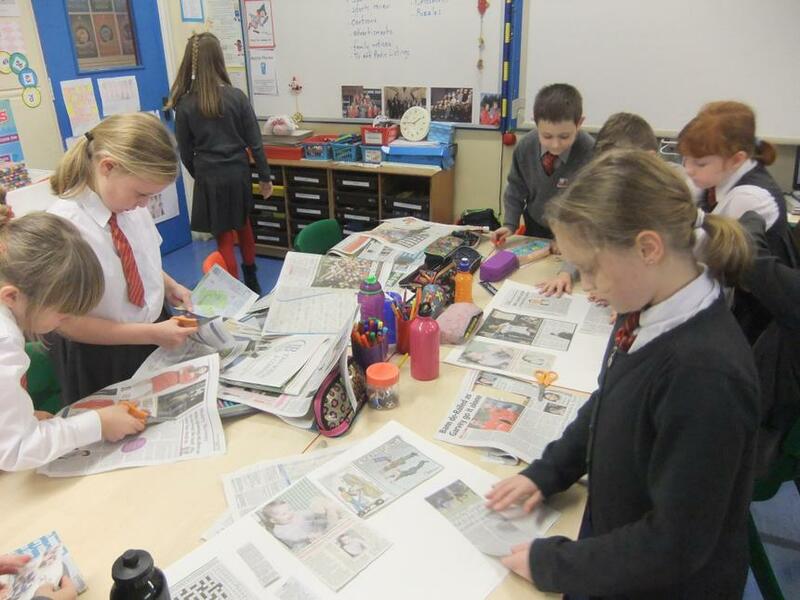 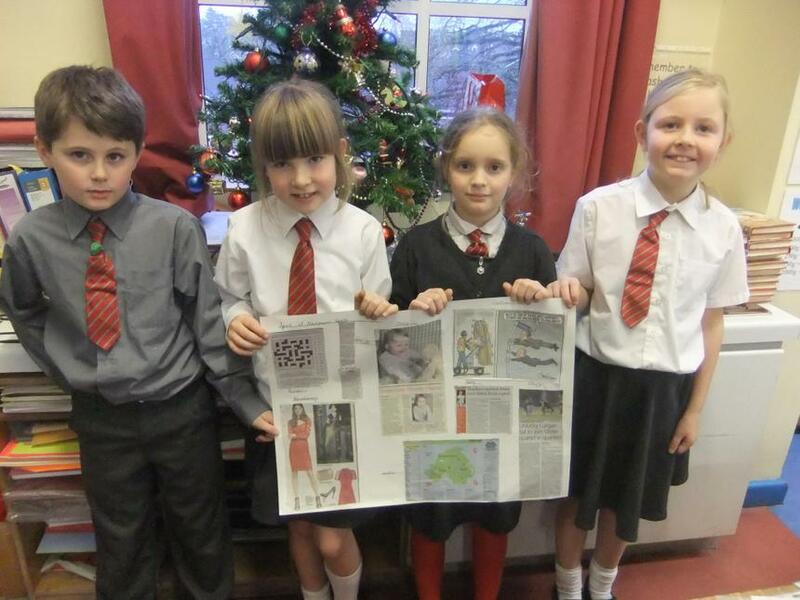 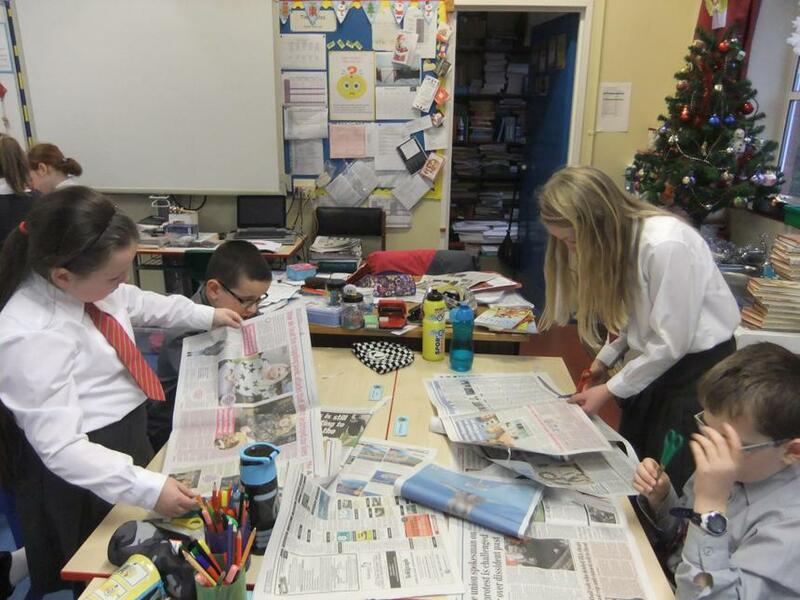 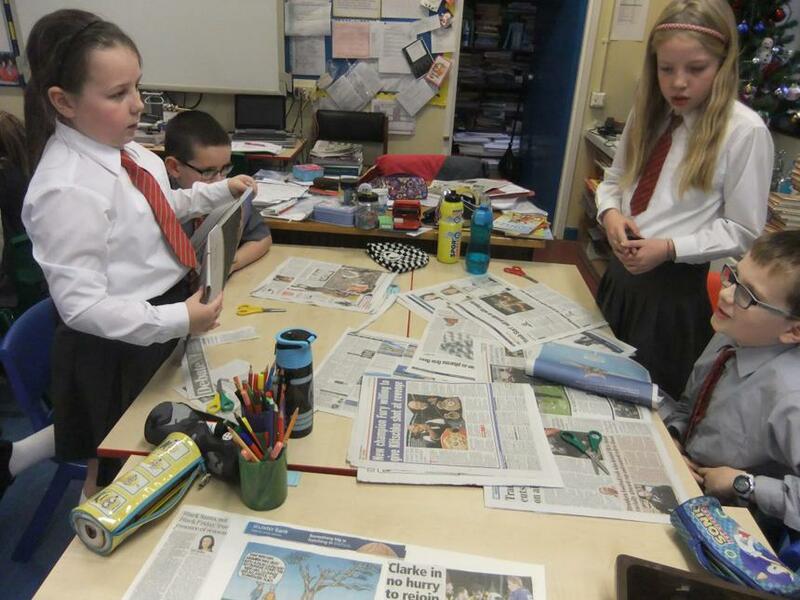 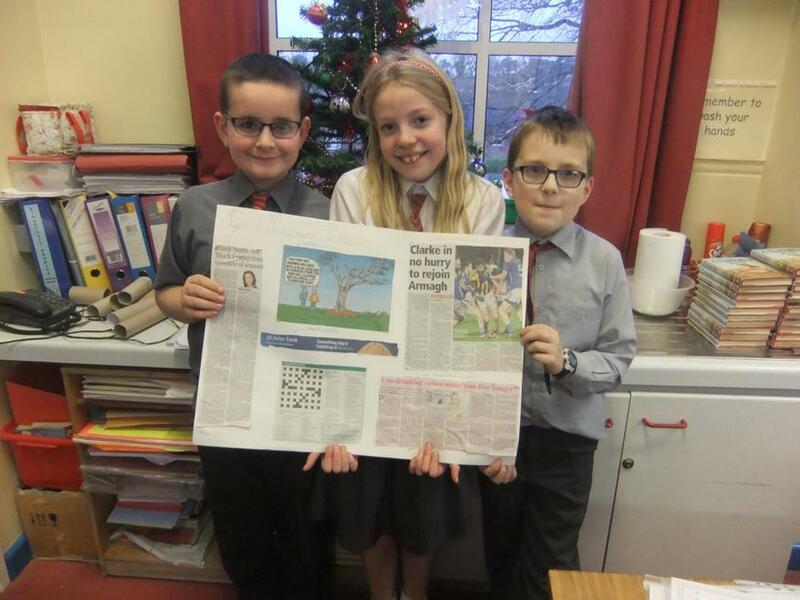 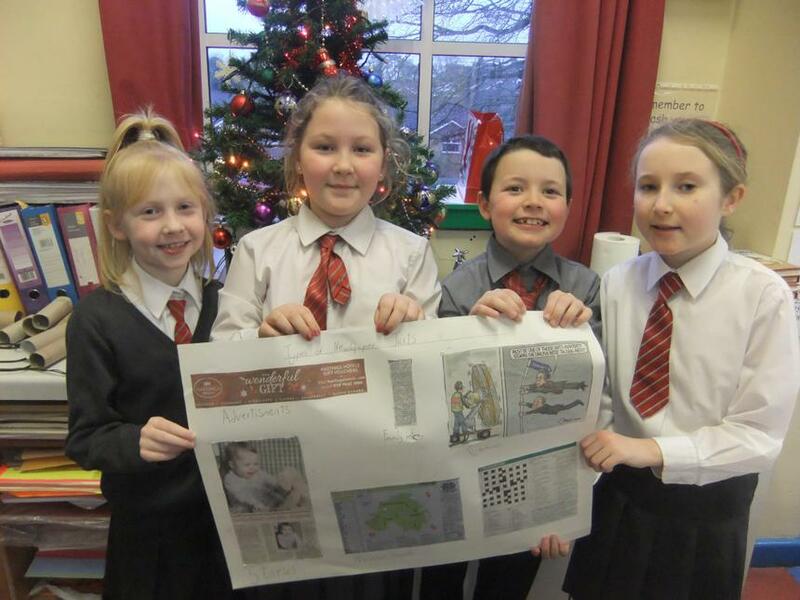 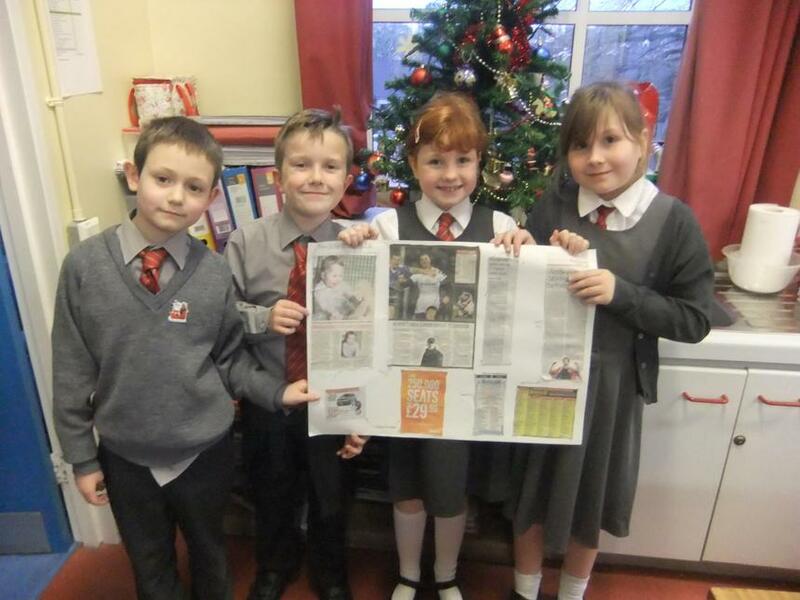 P5N find out about different types of newspaper texts. 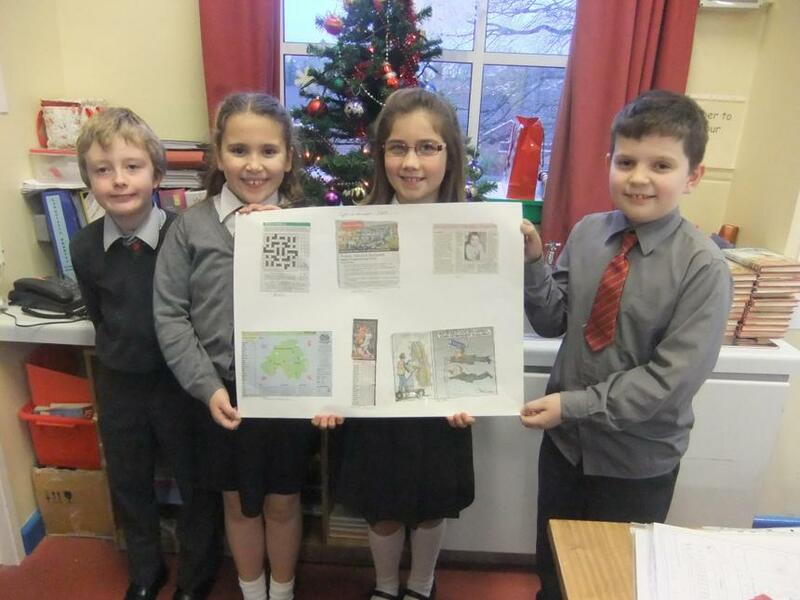 Then in groups they make posters displaying a selection of these texts.